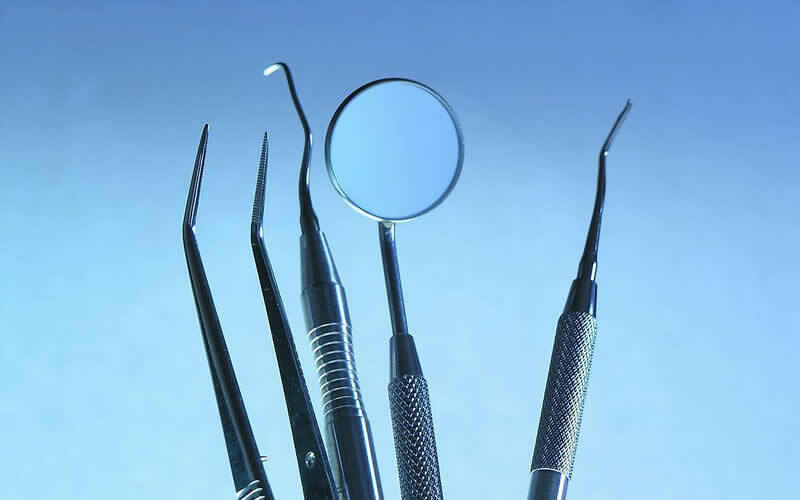 Dental insurance can be helpful to patients in defraying the costs when paying for dental treatment. Insurance, however, can sometimes be a double-edged sword and it is important for consumers to investigate what plans will keep them and their families smiling in the future, advises the Academy of General Dentistry (AGD). Oral health care is extremely important and coverage is typically available to individuals and families through their employers, who will pay a premium to have them covered, according to the August/September 2006 issue of AGD Impact, the monthly newsmagazine of the AGD. Individuals may also choose to seek out alternative dental insurance plans and pay a monthly premium that would provide basic coverage for exams, hygiene cleanings, root canals, orthodontics, etc. The down side of dental insurance is that it may limit which dentists a patient can visit and the coverage may not cover costs of all the treatment that needs to be completed. While a great dental insurance plan might allow a patient to see any dentist, not all dentists will accept the insurance claim forms as payment. These dentists, also known as “non-participating” or “insurance-free”dentists, may have their patients pay up front and have the patient directly collect payment from the insurance company. Alternatives to insurance may be a discounted dental plan which allows the patient to pay a yearly flat fee that gives access to the provider dentists. The plan negotiates a discounted rate for typical dental services and the dentists agree to provide these services to you at the rates which are discussed prior to purchasing the plan. Fee-for service or indemnity: This direct reimbursement system pays the dentist for each service mostly according to fees set by the dentist. Managed care: This is a system that controls the fees set for covered services. Managed care can be divided into two categories (capitation/dental health management organizations and preferred provider organization plans).